Phocuswright is the travel industry research authority on how travelers, suppliers and intermediaries connect. Independent, rigorous and unbiased, Phocuswright fosters smart strategic planning, tactical decision-making and organizational effectiveness. 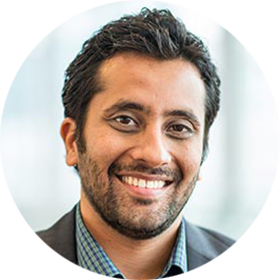 Chetan joined the Phocuswright global research team in February 2010 to fulfill his desire to track online travel trends firsthand. He is now the lead analyst for PhoCusWright research in the Asia Pacific region, with an in-depth understanding of global travel trends, technology and innovation.